LA-based indie-rockers Terraplane Sun have been confirmed to perform at this year’s Sunset Strip Music Festival, to take place on August 3rd. The group will join an all-star lineup of artists like Joan Jett, Linkin Park, AWOLNATION, Finch, and Doug E. Fresh. 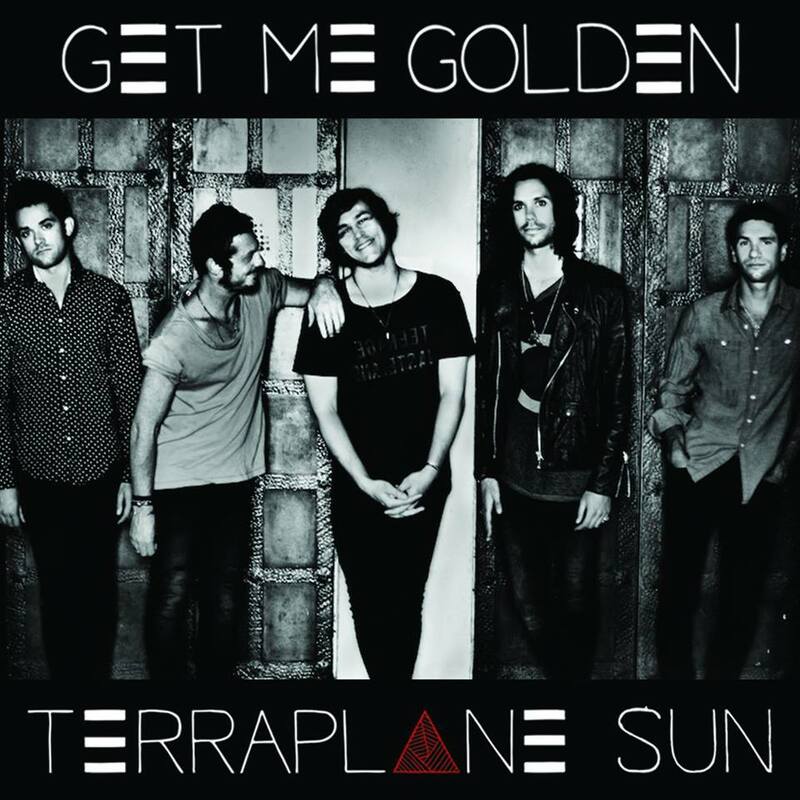 Terraplane Sun is fresh off the heels of their recent opening slot on Imagine Dragons’ Hollywood Palladium show on May 30th, along with the premiere of their new music video for the single “Get Me Golden.” The band will release their new EP Ya Never Know on July 16th via Trauma 2 Records. For more information on Terraplane Sun and the Sunset Strip Music Festival, visit www.terraplanesun.com.